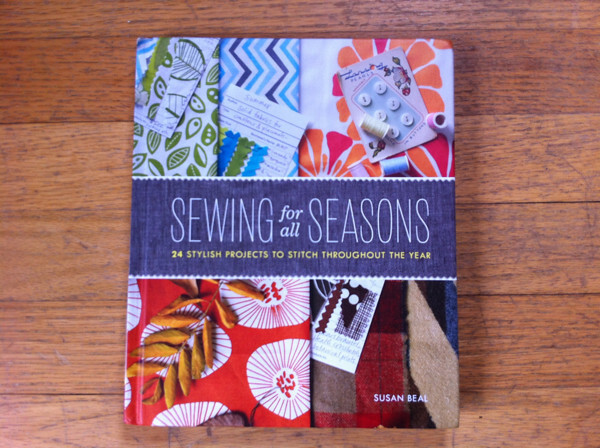 sewing for all seasons party at Modern Domestic! If you’re in Portland this Friday evening, September 27, I hope you can stop by my Sewing for all Seasons party at Modern Domestic! It goes from 6-8 pm and we’ll have wine, snacks, books, and fabric prizes to win (more on that in a minute)… they throw such nice parties and I’m really looking forward to it! 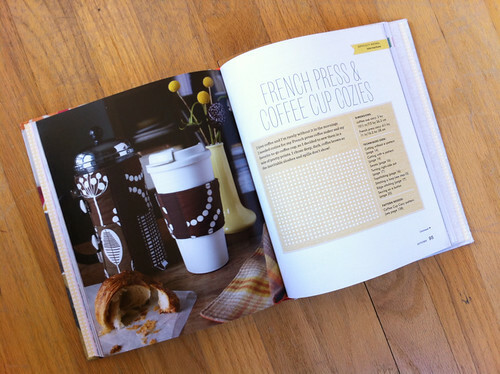 Everyone who buys a book will get a free kit to make your first project from the collection, a coffee cup cozy. 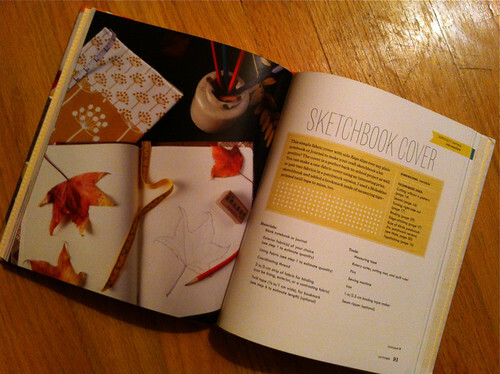 We’ll also be drawing names to win four bigger project kits, one from each season. 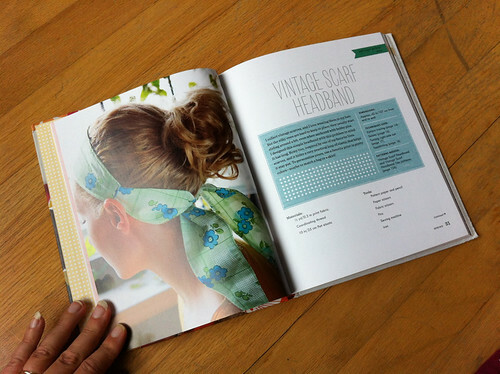 For Spring, I picked one of my favorite prints for a Vintage Scarf Headband kit. 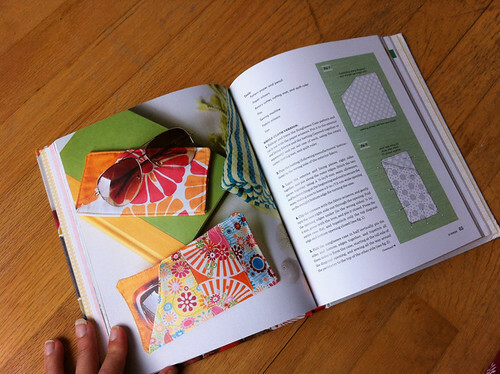 For Summer, you can make a couple of Sunglasses Cases for yourself or a friend! 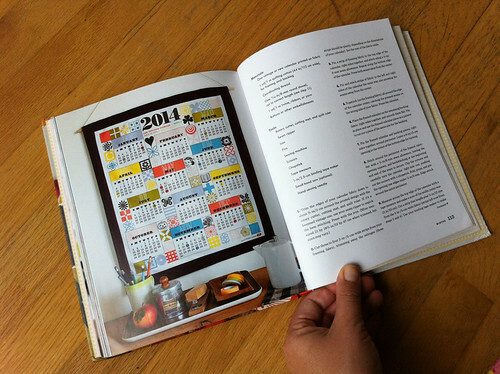 And for Winter, I teamed up with Amy Peppler Adams of Penny Candy Handmade to put together a New Year’s Calendar kit. You can buy her awesome calendar fabric in her Spoonflower shop, but one lucky person will win this fabric calendar project kit with a fat quarter of the very same 2014 design I got to sew with in the book. 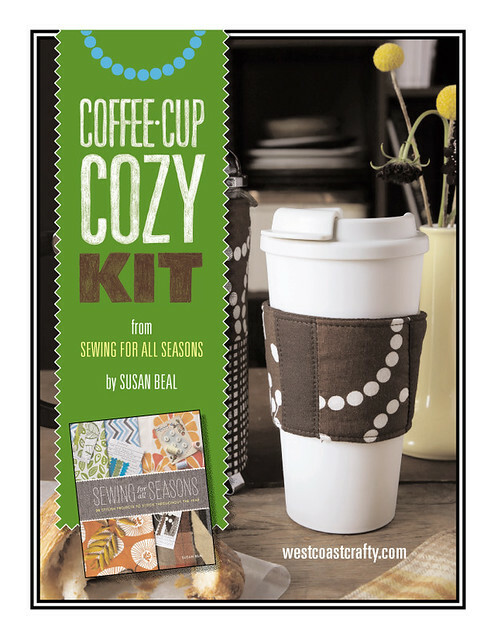 Amy also designed the super cute coffee-cup cozy kit label and I just love her work! 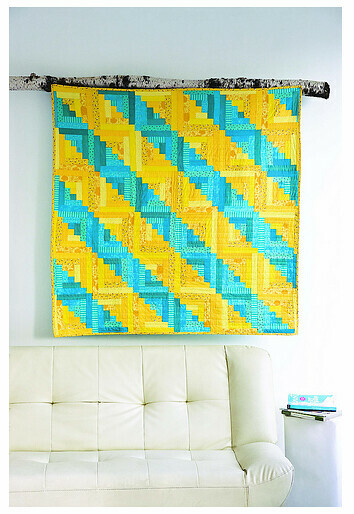 I am also so happy that, along with lots of book projects, Modern Domestic will be showing an exhibit of my quilts for the party – they asked me to choose some of my favorites and share the stories behind them, since I make such personal quilts. Fingers crossed, I will have one brand-new quilt to include along with my older favorites, and of course the two from my new book. Thank you, Rachel and Lupine! PS: If you can’t make it on Friday, I will have another signing at Powell’s City of Books downtown on Sunday, October 13 at 4:00 pm. Would love to see you then! kits and parties Coats and Clark + National Sewing Month = giveaway! Have a great time on Friday, will be their in spirit. Obstructive uropathy Urinary : system predicament Retroperitoneal fibrosis Urolithiasis (Solution diamond, Renal colic) Malacoplakia. I had not gone far from the town of Himezu when a heavy downpour started to fall. pears women weight loss of 1.